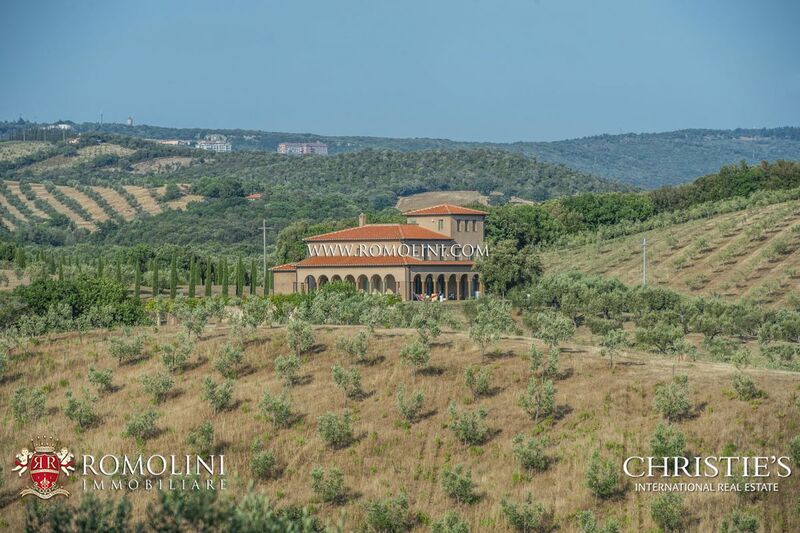 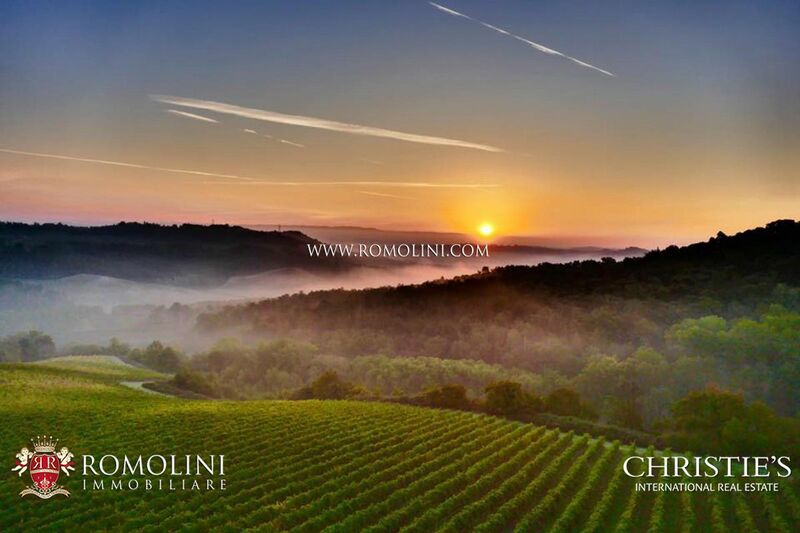 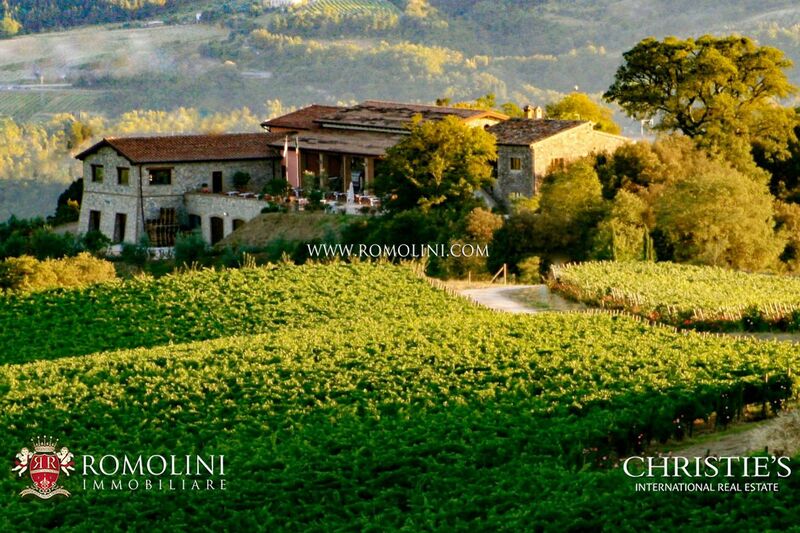 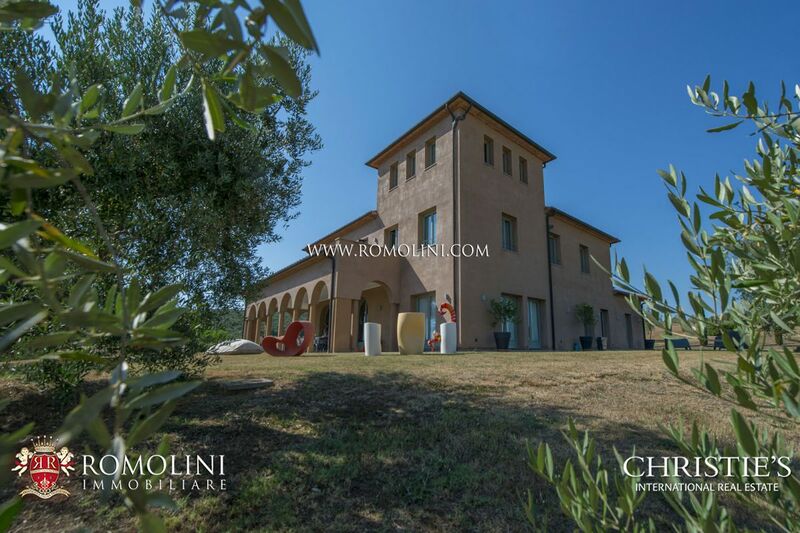 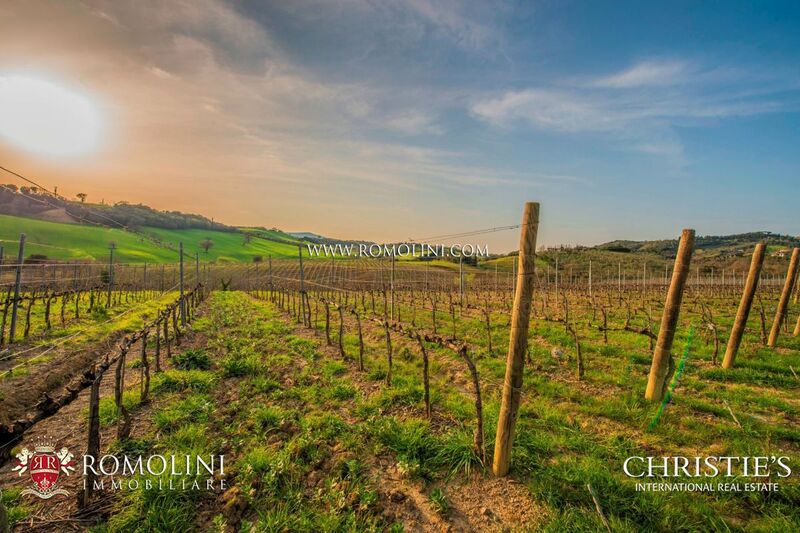 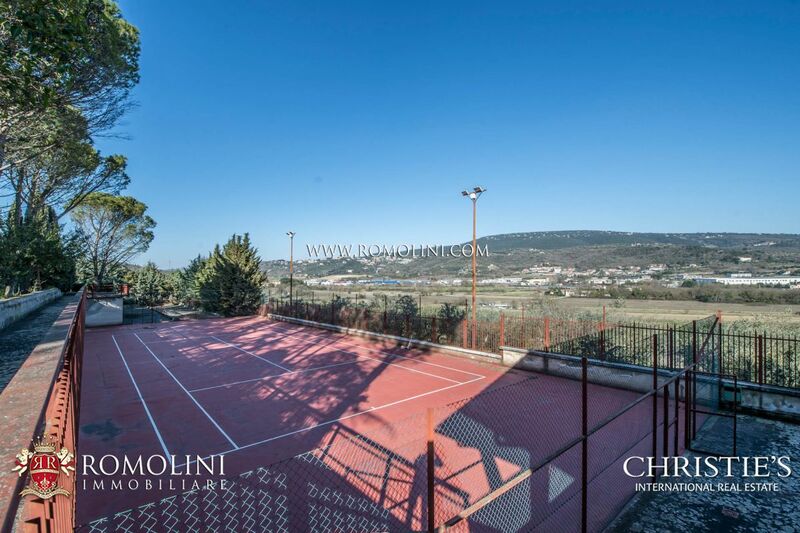 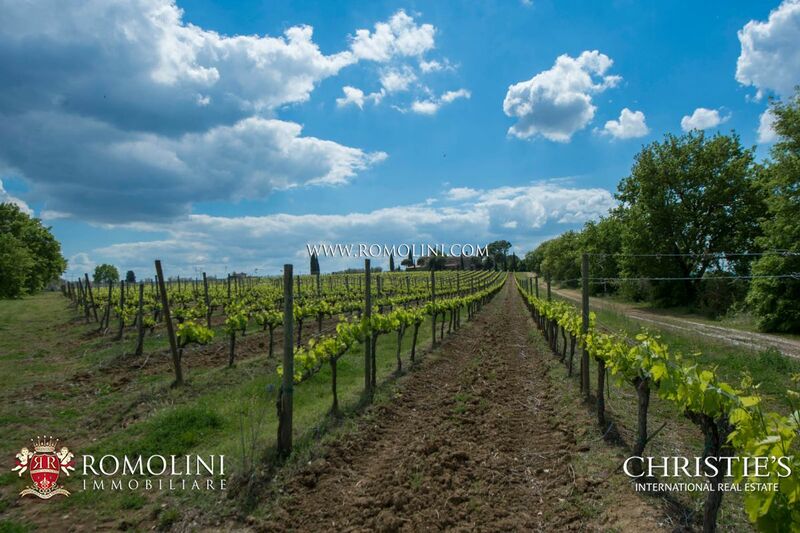 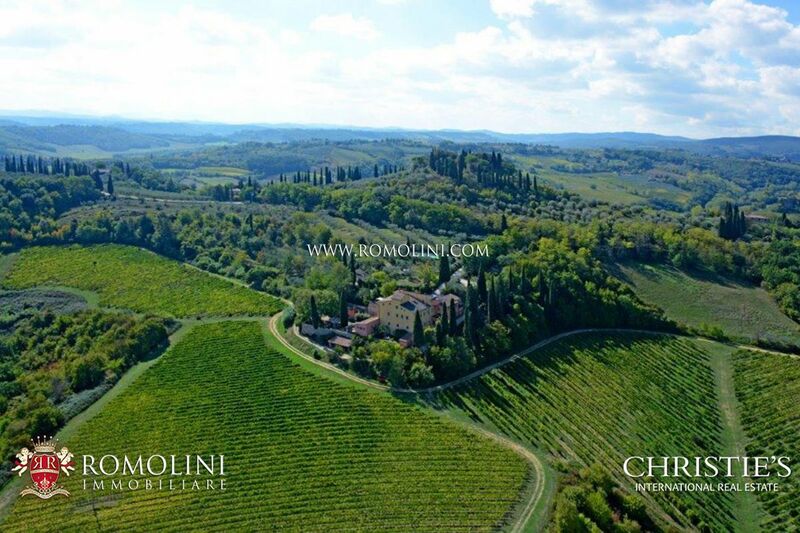 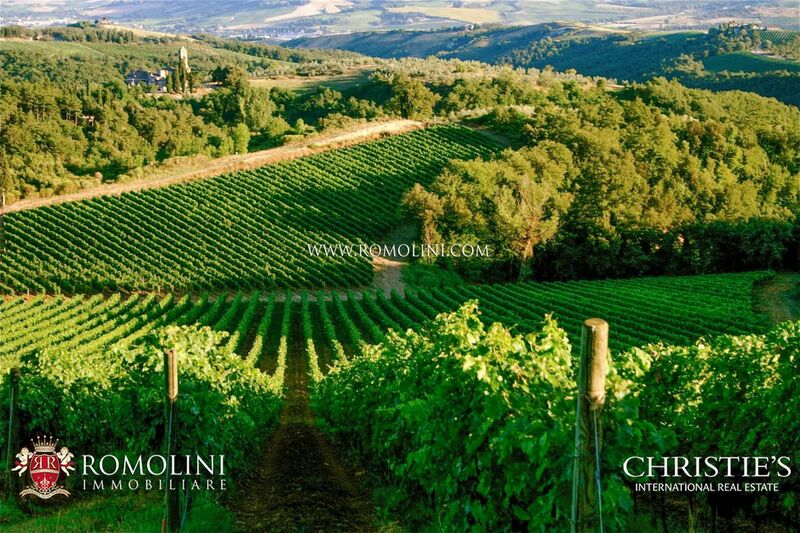 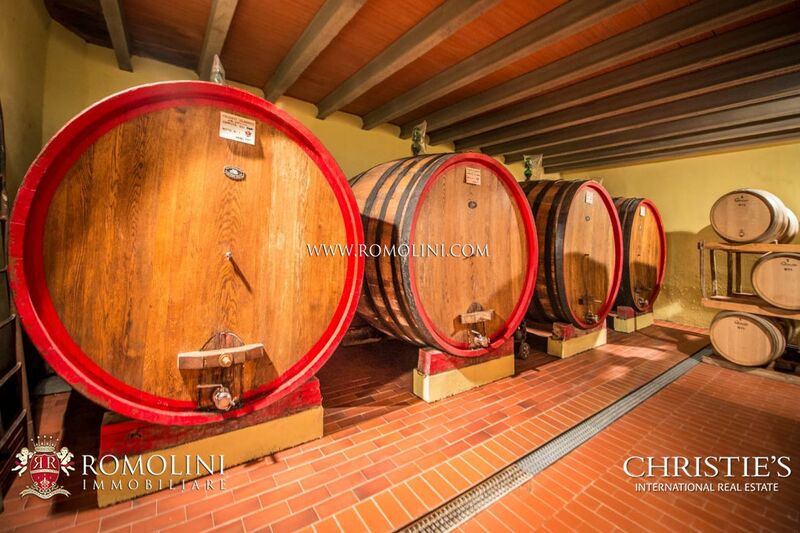 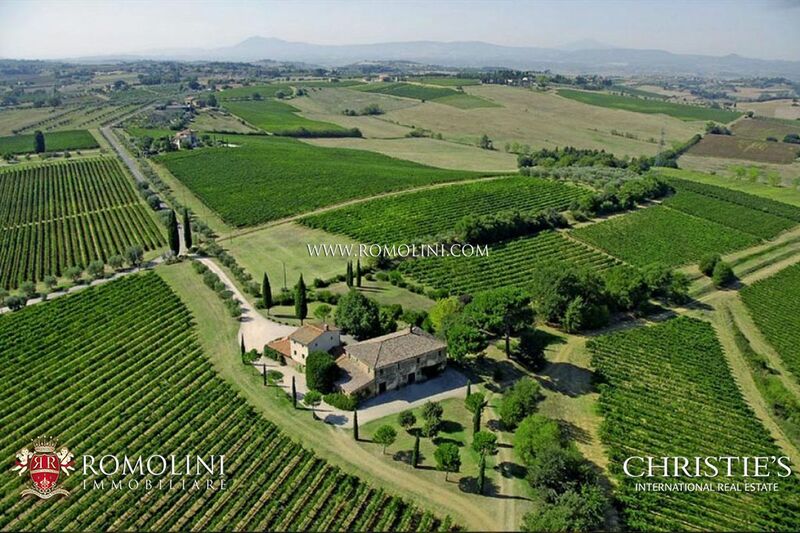 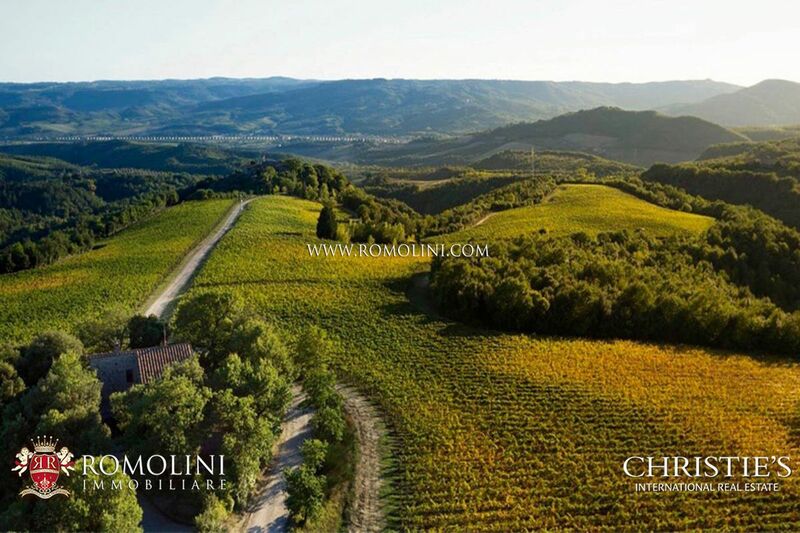 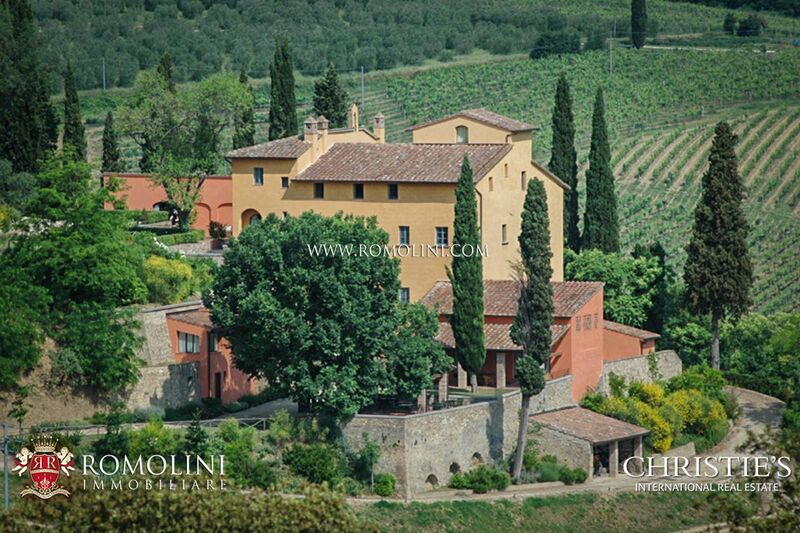 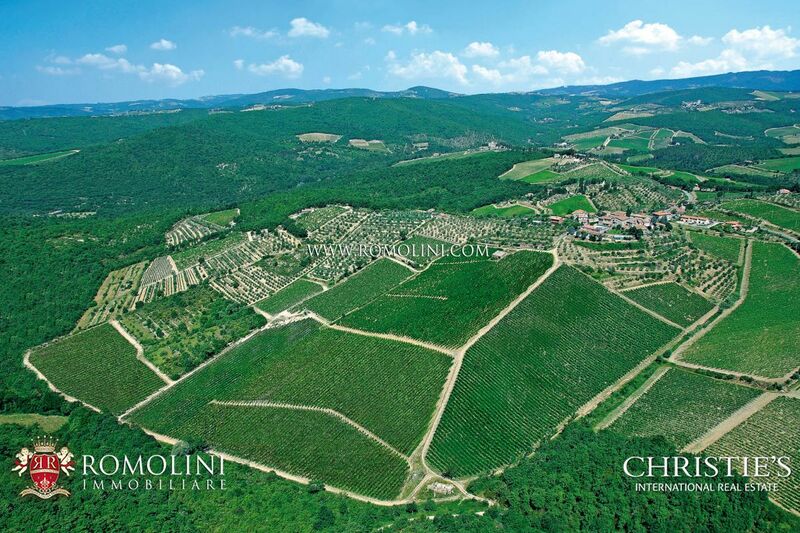 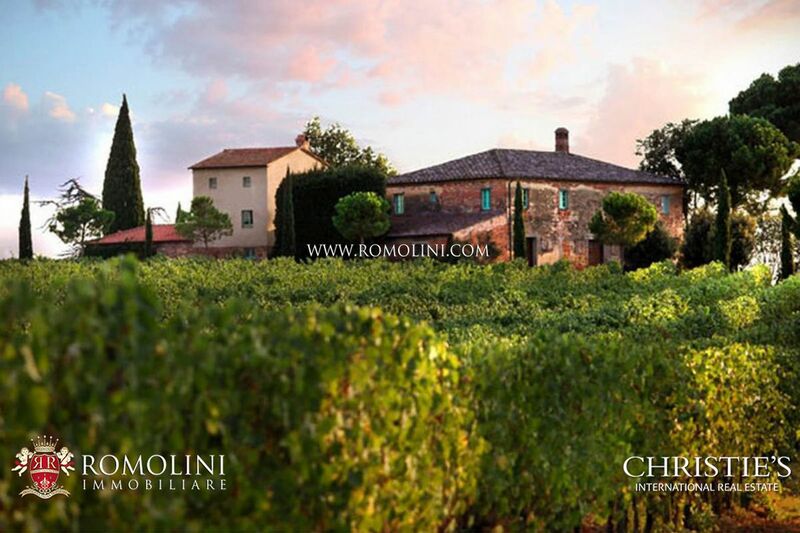 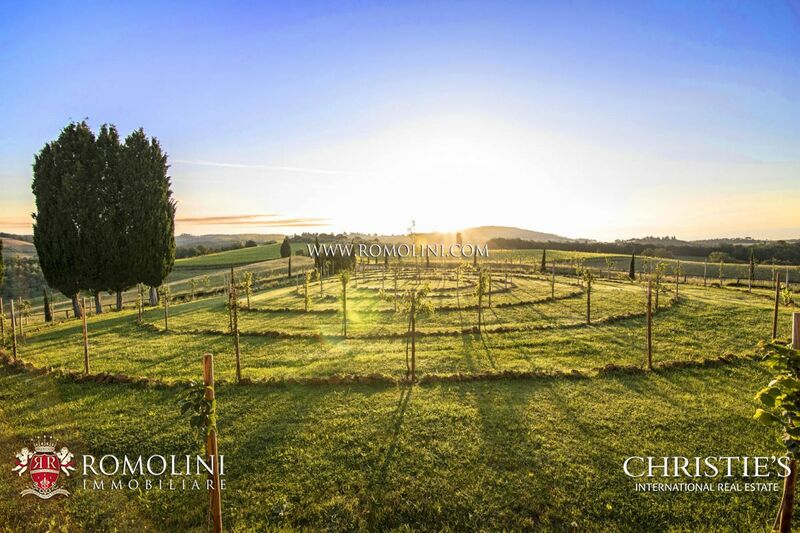 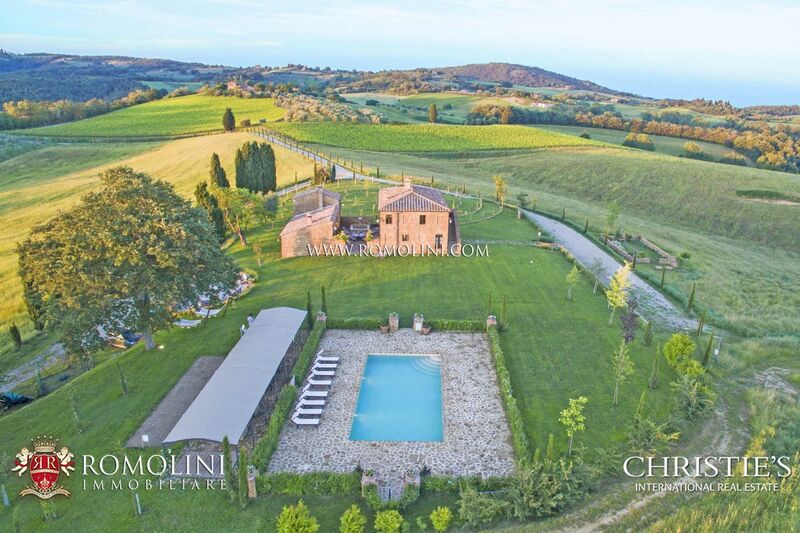 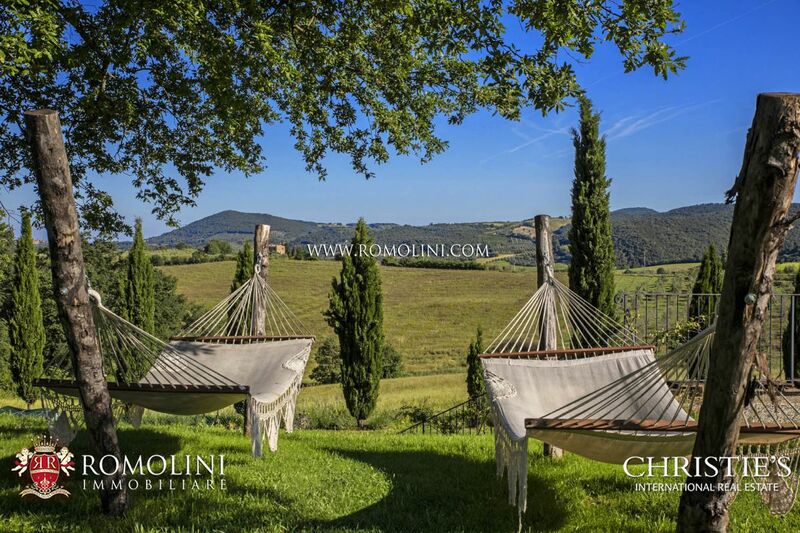 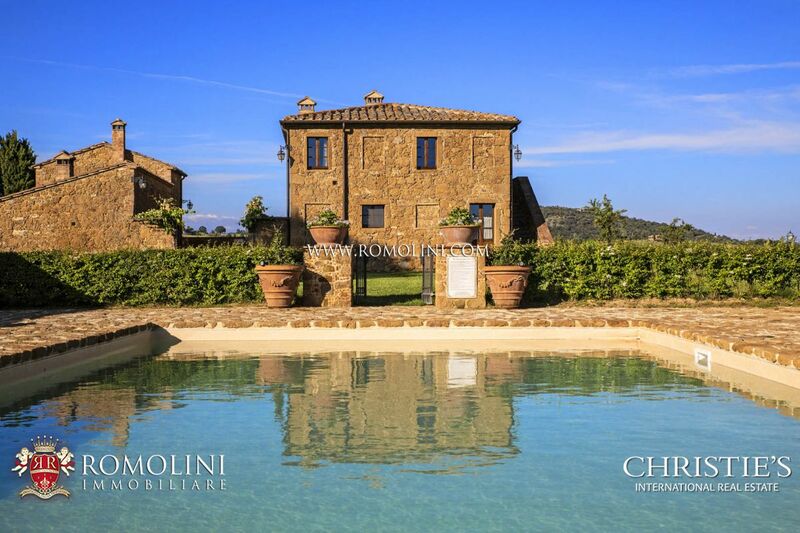 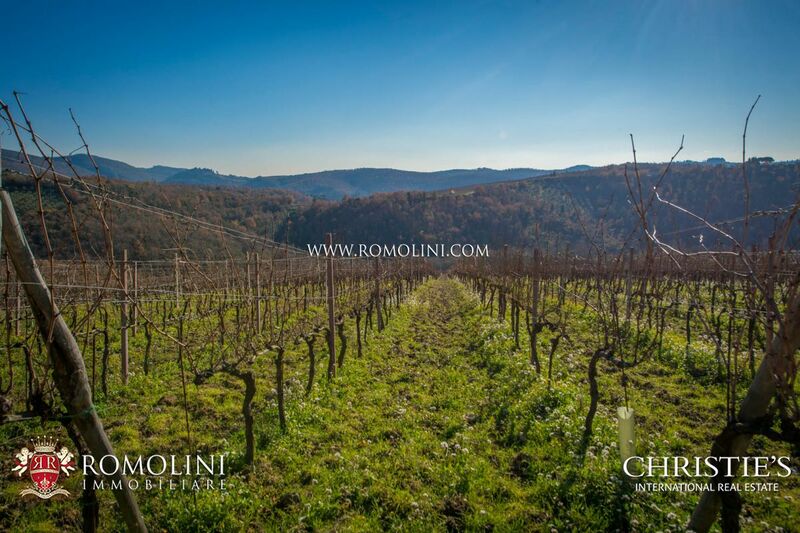 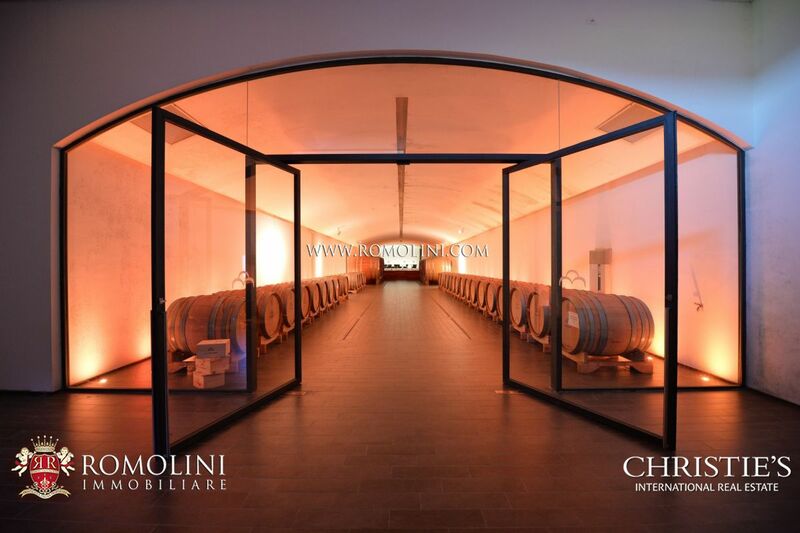 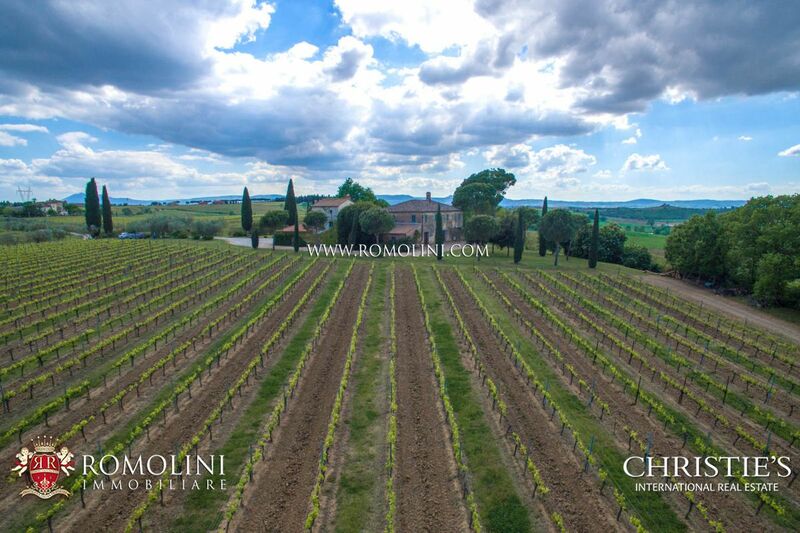 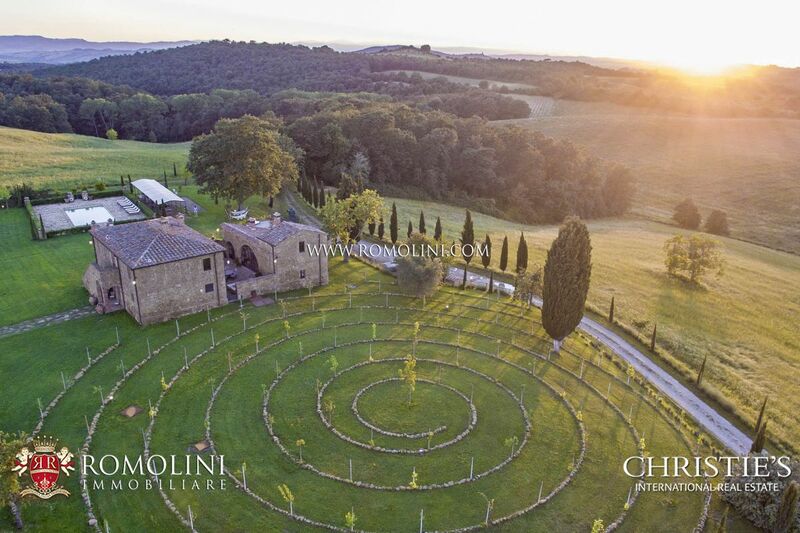 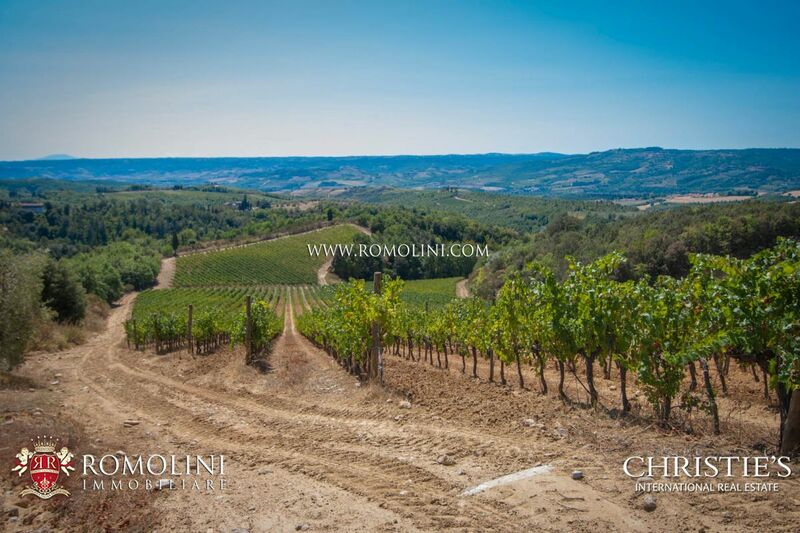 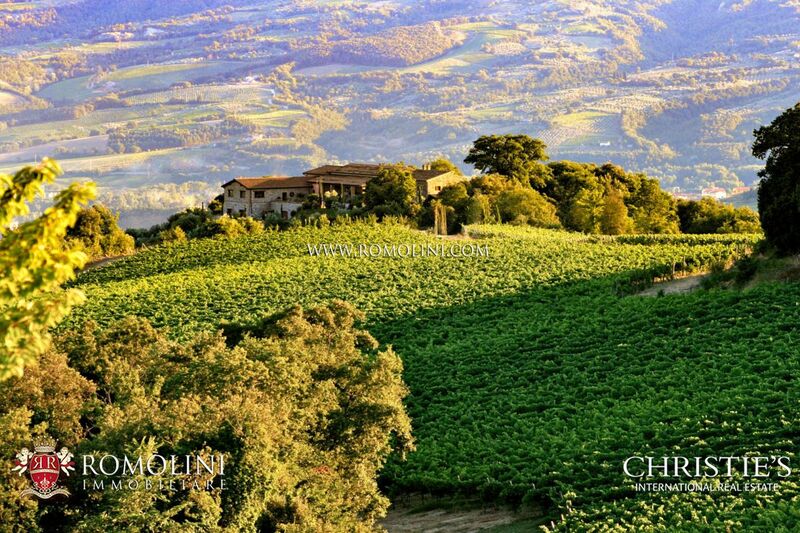 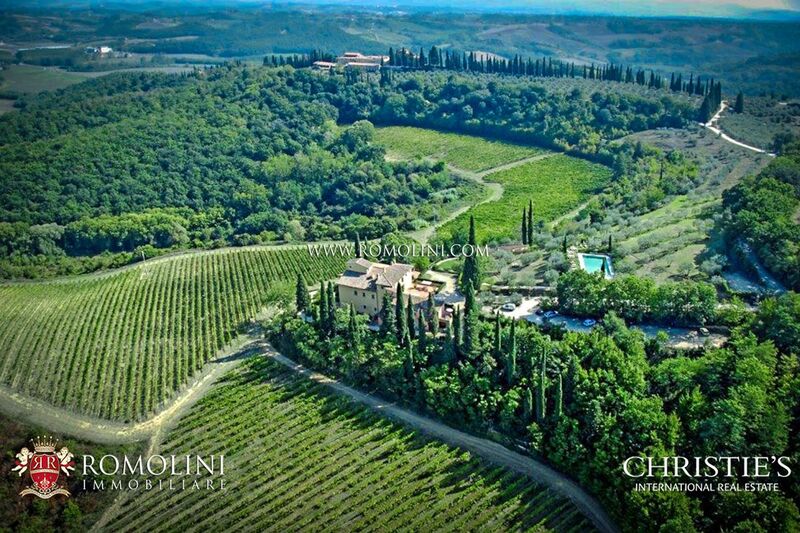 Between Montepulciano and Cortona, in Tuscany, renowned wine estate of 37 hectares with 34 hectares of vineyards for sale. 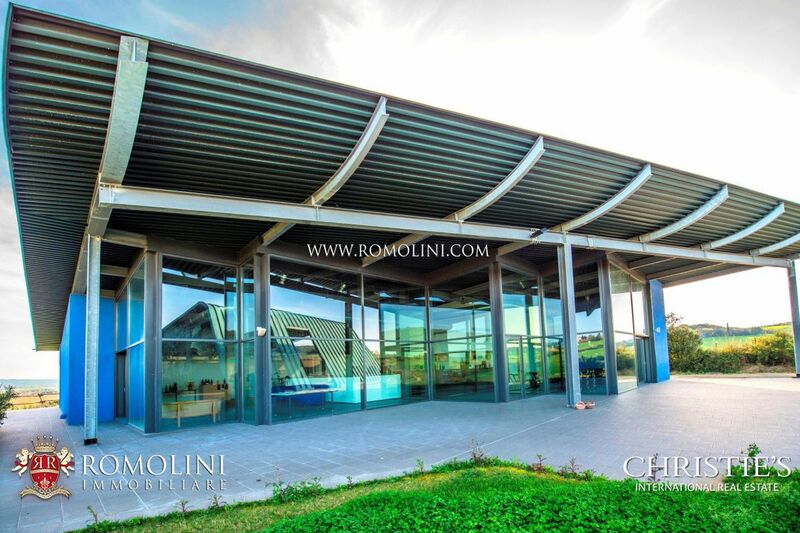 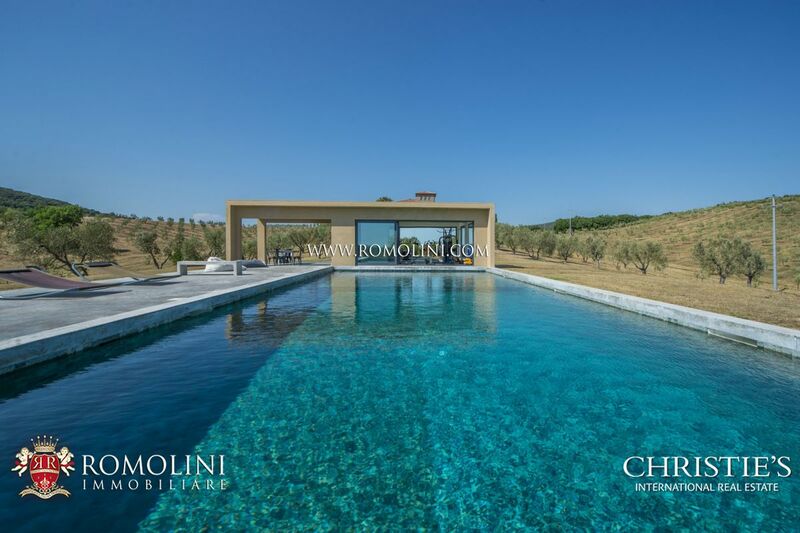 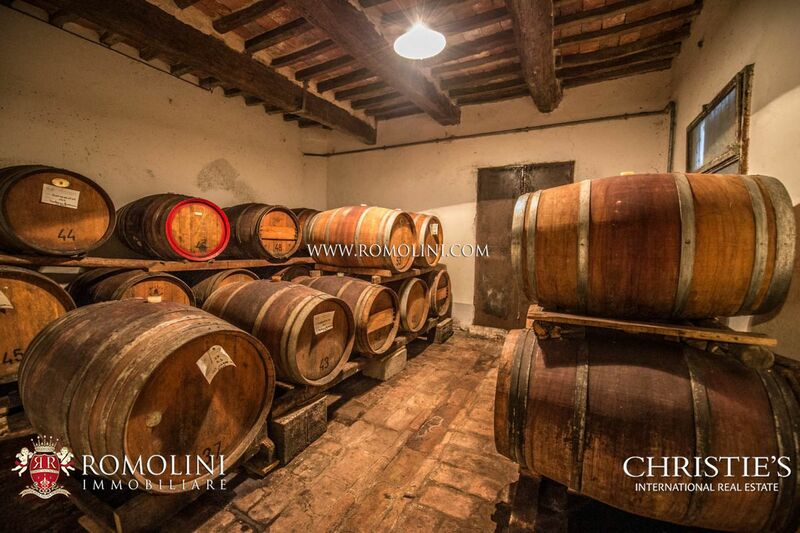 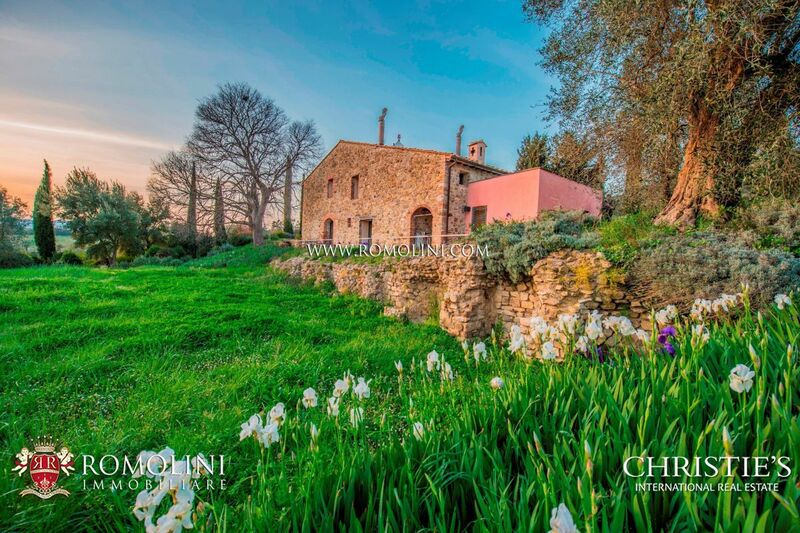 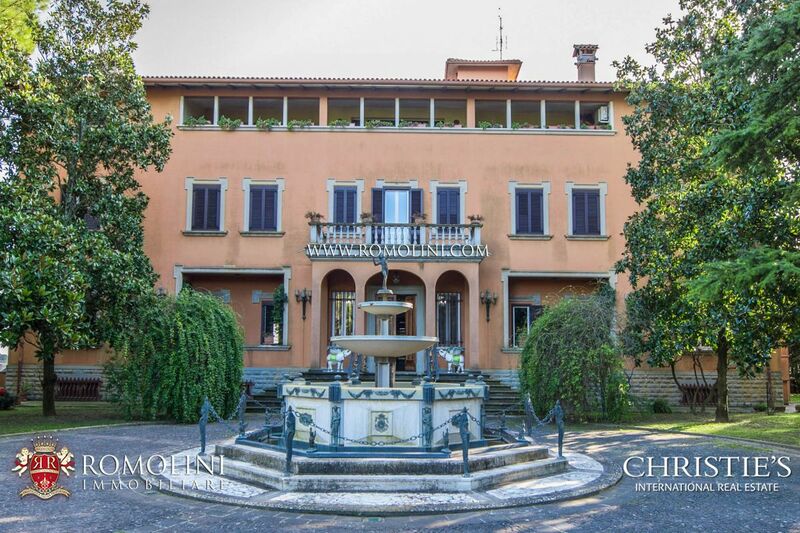 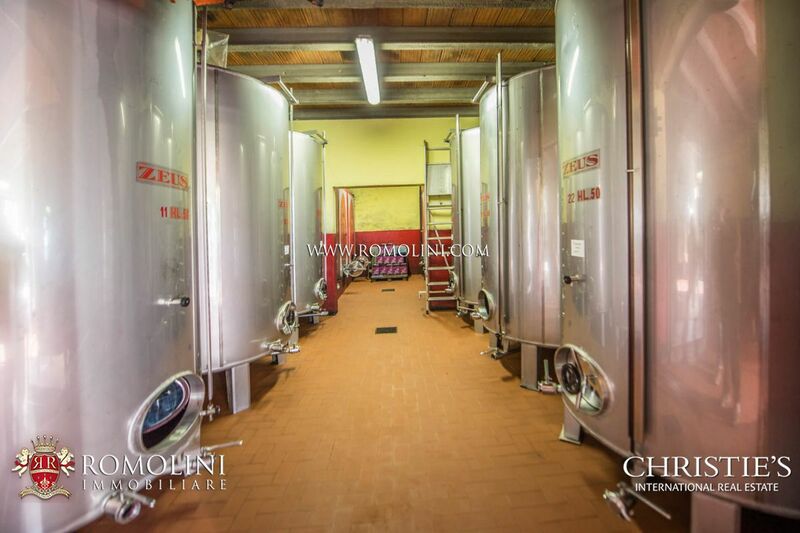 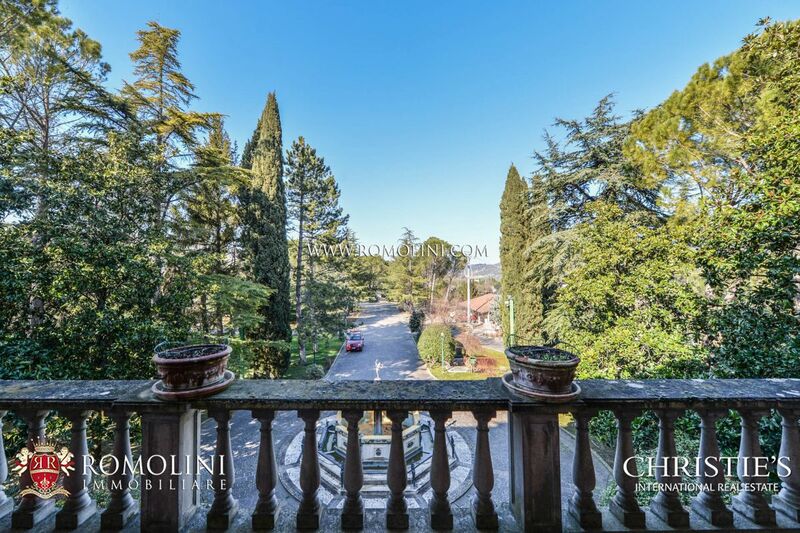 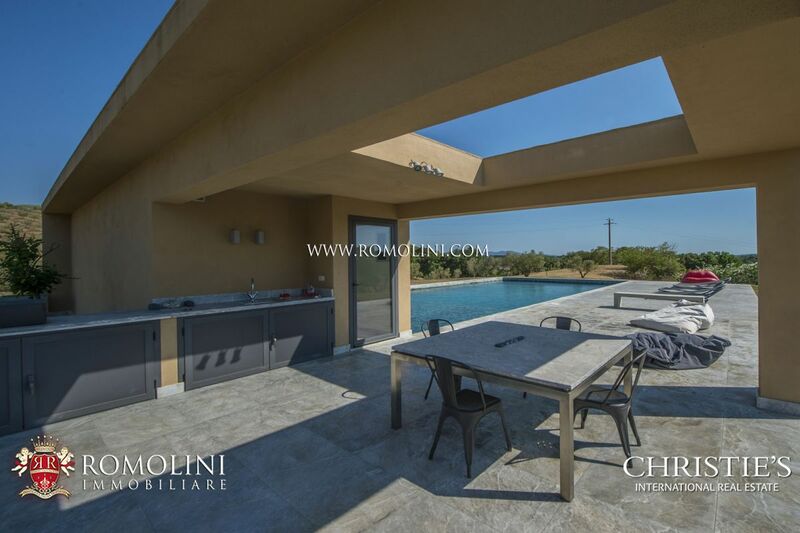 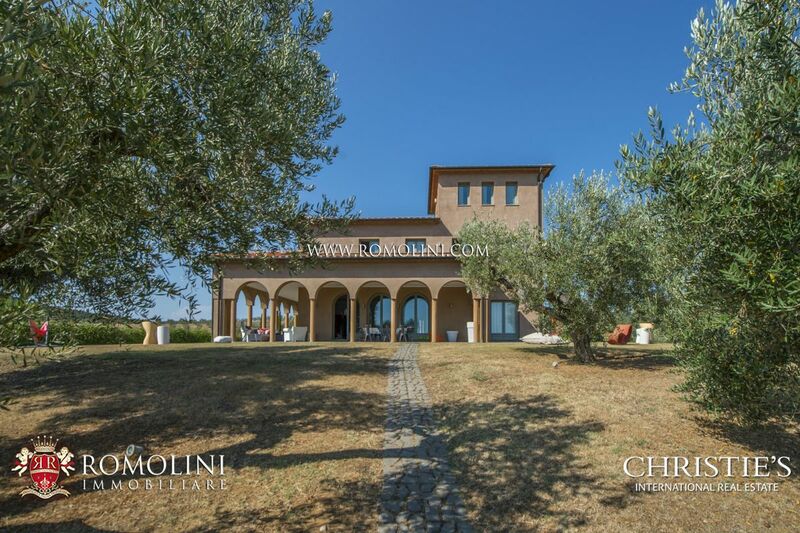 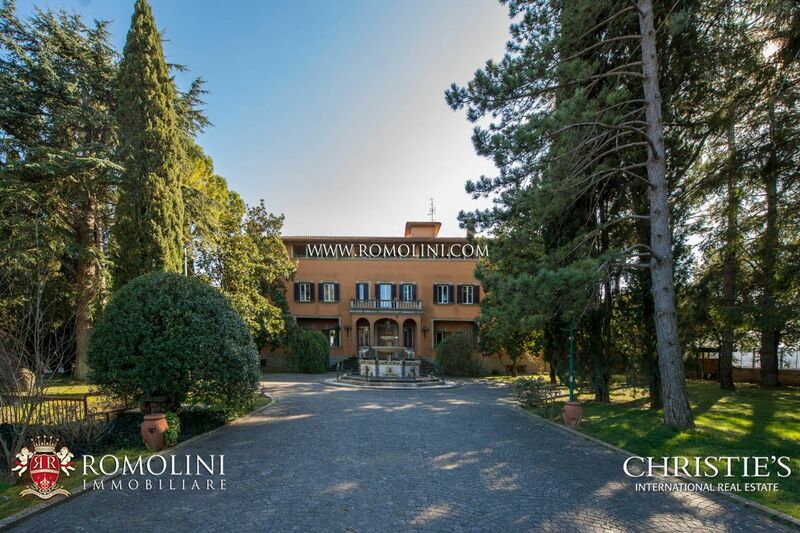 This prestigious estate is composed by a farmhouse, manor house, wine cellar and storage for agricultural machinery. 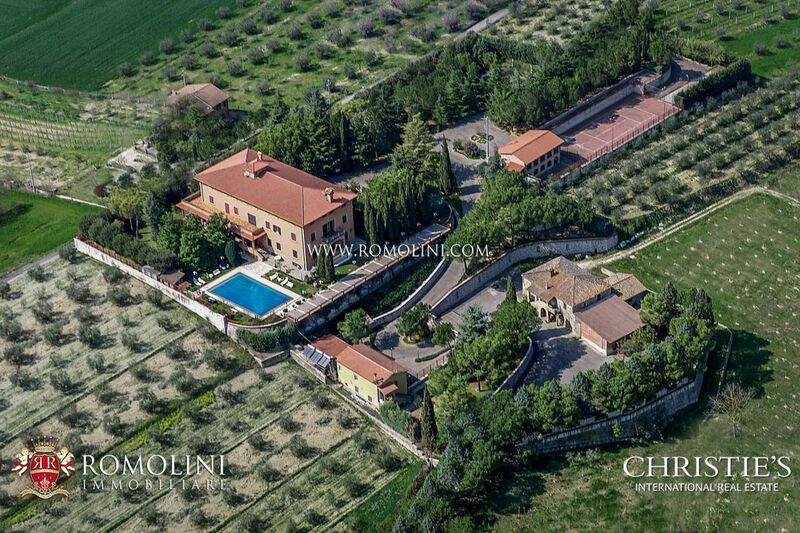 There are also 300 olive trees. 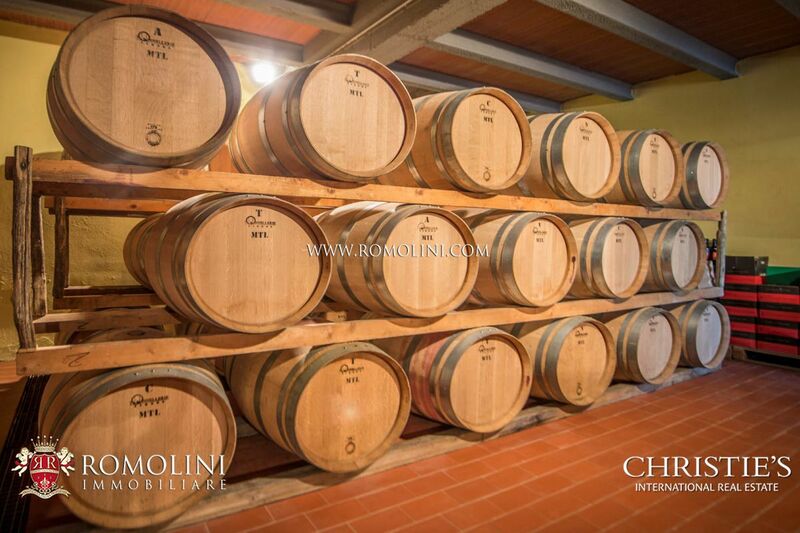 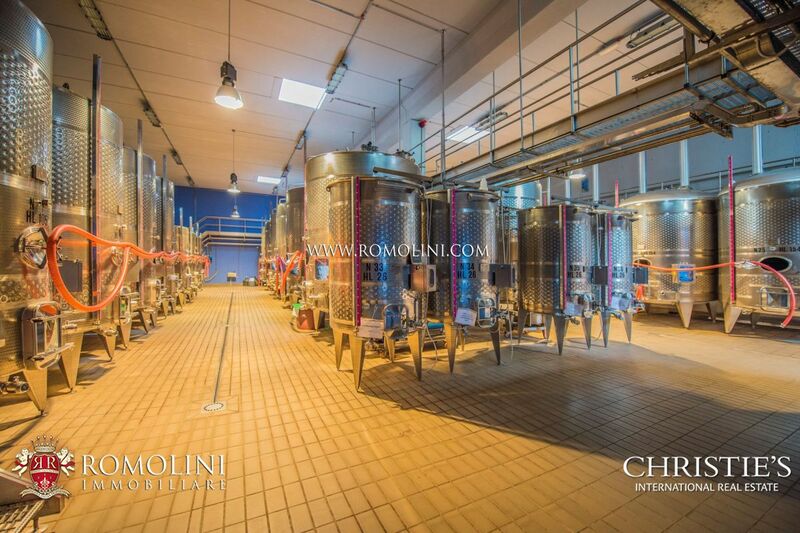 The current wine production is of 1,000 hl of scented wine and 130,000 bottles.